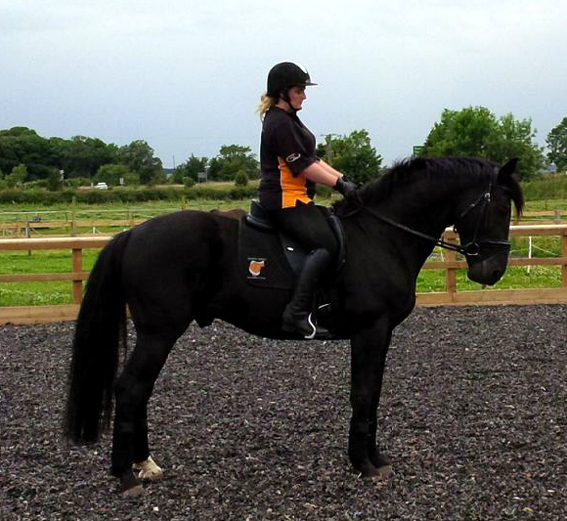 Solution Saddles Customer Stories: Since buying her SMART SPORT GP saddle, Felicity Hester has seen significant improvements in all of her horses. 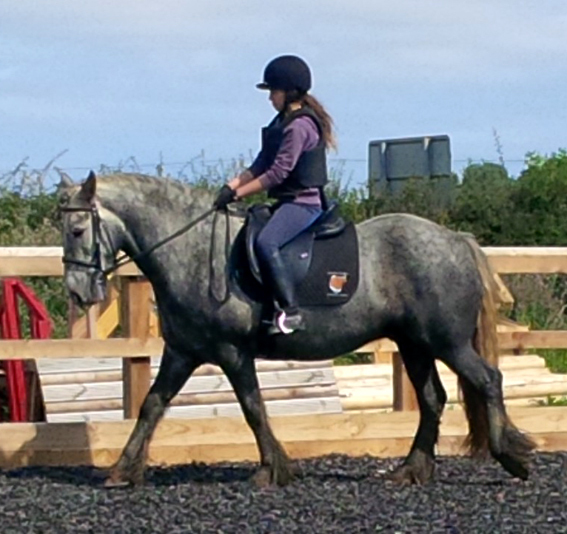 Since buying her SMART SPORT GP saddle, Felicity Hester has seen significant improvements in all of her horses. "I first borrowed a SMART saddle to break my young warmblood stallion as I couldn't find a treed saddle that was in any way close to fitting him (including changeable gullet systems). I tried it on our other horses at the same time and I couldn't believe the difference it made to the way they all moved and behaved. Since buying my SMART SPORT GP saddle I have seen significant improvements in my horses’ actions and physiques, particularly when jumping. There has been a total change in our 15.2 cob x TB’s action over a fence as she realised that her back and shoulders were no longer restricted. 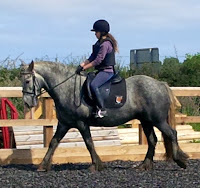 The improvement in the muscle around my older mare’s wither has completely changed her shape and she no longer has the dips and hollows that she previously had, regardless of how often we had her saddle checked and altered. 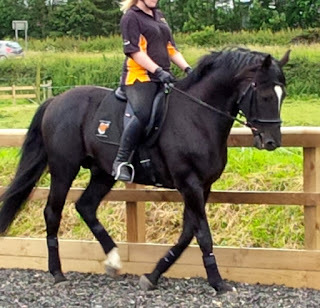 We now use my SMART SPORT GP on all four horses of completely different shapes and sizes; a 16.3 Friesian x TB, a 16.2 WB, a 15.2 cob x TB and a 14.2 dales x fell. The movable blocks mean that we can use it for dressage, show-jumping and cross country. The SMART Easy-Fit system means the saddle works for all of us who ride in it and the seat can even be made more snug for one of the smaller riders! I am now saving up for a new SMART PRO Dressage saddle!